Eclipses make for awesome viewing and this one will be widely visible. Google around to check its visibility in your location. Then what? When the Moon disappears, you could bang pots and drums as the ancients did to let Her know you’re eager for her return. My favorite place for eclipse viewing is the baths at the local hot springs. I find water helps to calm the sometimes jittered Moon energy. In a pinch, a bath tub, with floating roses will also do. What about a Moon ritual? There are two different schools of thought. Some believe eclipses supercharge your ceremonies. Others feel the energy is wonky and shouldn’t be trusted with important workings. I say, investigate! Lunar eclipses occur twice a year, every year. You have lots of experience already! But likely you haven’t been adding this into your personal store of knowledge. This is an excellent time to begin gathering data. Notice this week! What’s the energy like around you? Are you inspired to activity? Do you feel like pulling inward? In other words, tune in and let the eclipse tell you what to do with it. This simple trick was long hidden from me: how to properly relate to the Moon. You don’t need to be a particularly soulful person to take great delight in watching a lunar eclipse. But if you are a soulful person, you’ll enjoy it more if you view it with your body instead of your mind. That’s because thinking about it–even beautiful concepts like the Moon is earth’s oldest temple holding the potency of countless prayers since the dawn of time–doesn’t help. You have to sink your awareness lower than mind: this is what it means to get naked under the Moon. Even during eclipses — this is meant to be a relaxed and spacious state. Once you locate it, you can snap into it again, instantly. And just as easily, you can snap out. Does a Lunar Eclipse taste and feel much differently than a typical Full Moon? You need no expert other than yourself. Notice. Let 2019 become the year of the Moon for you! 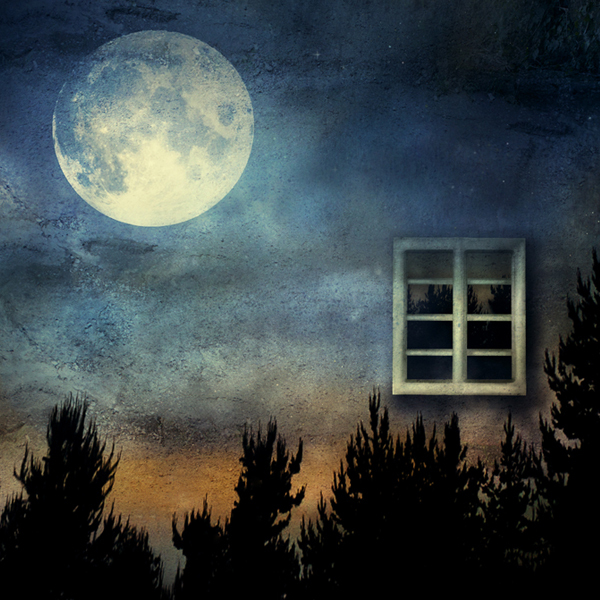 Join my monthly Moon Workshop here. The Moon becomes a bell whose ringing brings you into the field of the Mother, where body and soul can quietly drink. This was so beautiful it stopped me in my tracks! !